All Goalkeepers dream of keeping clean sheets, even when your team win 5-1, 6-1 ect, as a Goalkeeper you will always be annoyed thinking if only. Keeping a clean sheet is like scoring a Hat-Trick for a Striker. Park Celtic have been sending there Keepers to Just4Keepers Goalkeeper Coaching Camps in Dublin for the past four years and have really benifited from the specialized Goalkeeper Coaching in Dublin South Side, Club Secretary Stephen Maguire Said ‘ We are really pleased for Harry, but we are not surprised as we have seen constant progress from all our Keepers over the past four years since we started sending them to Just4Keepers, we now beleive we have the best depth of Goalkeepers in the South Dublin league. 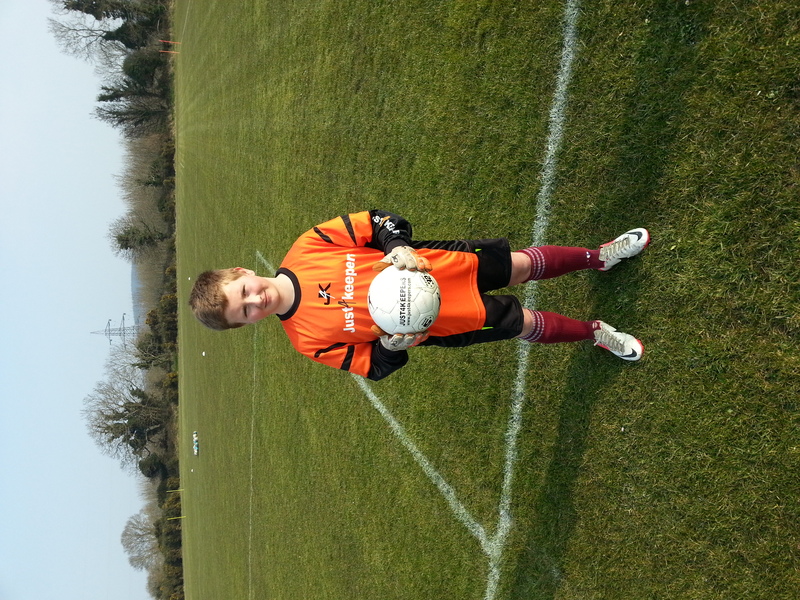 If any Keepers are strugling for a Clean Sheet, maybe they should contact Harry on a bit of advice on How a Goalkeeper keeps a Clean Sheet ! 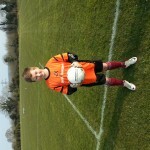 All attention will be now on Harrys next game to see if he can make it an AMAZING TWELVE CLEAN SHEETS IN A ROW !